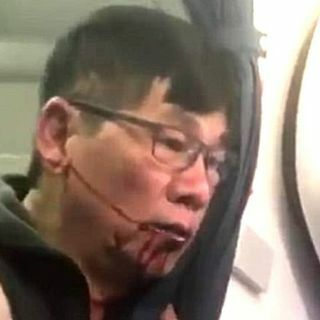 A passenger was violently dragged off an overbooked United Airlines flight so staff could take his seat. But it's not just airlines, trains, planes buses are all unpleasant. Why is public transport evil. Mark and Pete investigate.